5 Beds 3 Baths 3,000 Sq. 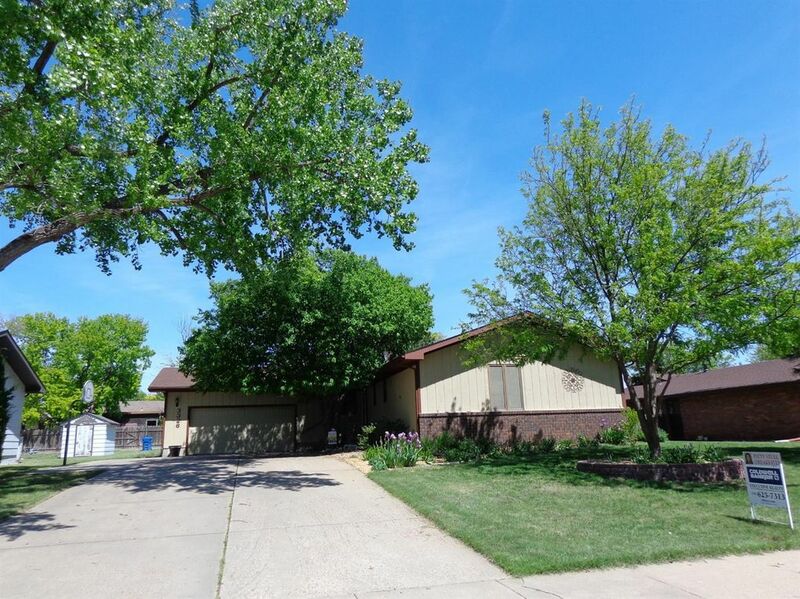 ft.
Large, beautiful trees enhance the wonderful location of this well-loved home. Low Traffic. Just feels so private. Children can have fun sledding in the draw across the street as well. Great neighborhood to take long walks. This home is move-in ready. The kitchen features an island and skylight. Excellent storage throughout the house The basement has a very good layout, featuring large rooms and more. Perfect location in the backyard for a garden. Shed stays. Don't hesitate, call Patty Stull 785-623-1723 Today.